Few travelers to Croatia leave without visiting Dubrovnik, a medieval walled city of white stone and red roofs, jutting picturesquely into the Adriatic. Because of its well-preserved beauty, Dubrovnik’s main industry is now tourism, but the city was once the capital of the Republic of Ragusa. Wealthy Ragusa managed to retain its independence, despite its precarious position between Venice and the Ottoman Empire, only losing it, like Venice, when Napoleon invaded. And, like Venice, Dubrovnik currently suffers from invaders of a different sort: large cruise ships. In the summer high season, they make the walled center insufferable. More than one local related how, when multiple ships docked on the same day last year, such was the crush of tourists that the Stradun, Dubrovnik’s pedestrian-only main street, became impassable. Visiting Dubrovnik — smaller than Venice and less capable of handling crowds — requires some strategy. If possible, avoid the months of June, July and August entirely. If possible, avoid the months of June, July and August entirely. May and September are ideal times to go, because the weather will likely be pleasant and the crowds will not be at their peak. April and October are also good choices, as long as outdoor swimming isn’t a priority. During my recent April visit, spring wildflowers splashed the surrounding countryside with yellow and purple, and the crowds were manageable. I circumnavigated the top of the extraordinary city walls with ease and had little trouble securing restaurant reservations. My spacious and contemporary Standard Suite had an appealing, slight woodsy fragrance, perhaps from the teak platform surrounding the hot tub in the expansive living room. 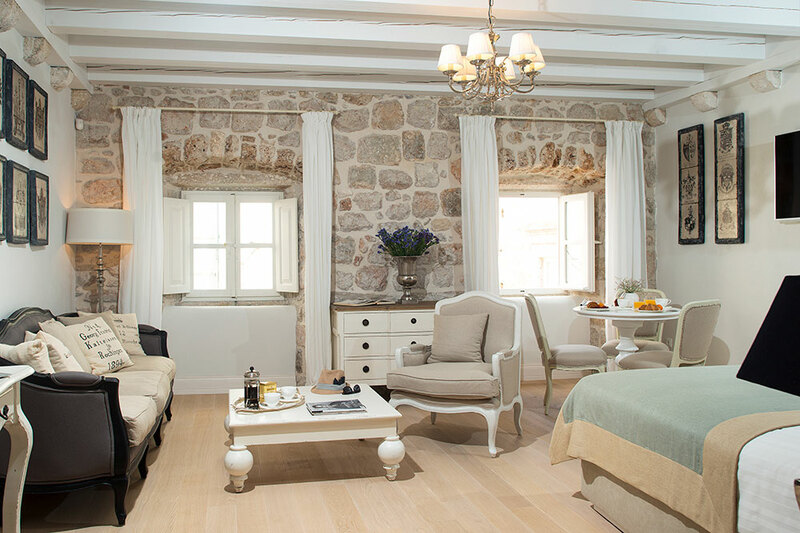 The tub overlooked a small private courtyard garden, but the stylish suite’s real glory was on the opposite end: a wide furnished balcony with sublime views of a rocky cove, terraced gardens and the old center of Dubrovnik beyond. Both the wood-floored living room and bedroom had glass doors leading to the terrace. 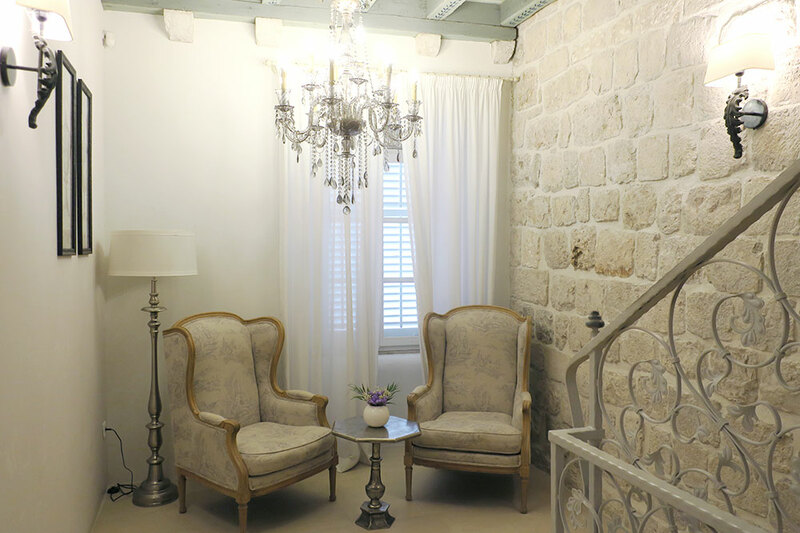 During my time at Villa Dubrovnik, I felt like a pampered cat seeking out the best place to relax. 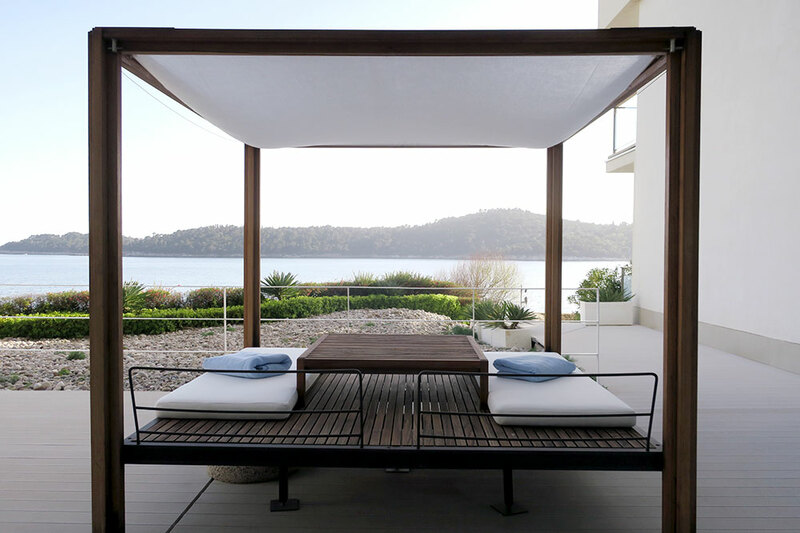 My balcony was ideal for espresso in the early morning, when the rising sun cast old Dubrovnik in glowing red and gold, but in the afternoon, I preferred the shady daybeds on the terrace outside the large indoor pool, directly facing verdant Lokrum. In between, I spent my time on the “beach,” in fact a series of white cement polygons set among rugged boulders, furnished with loungers capped by sun visors. 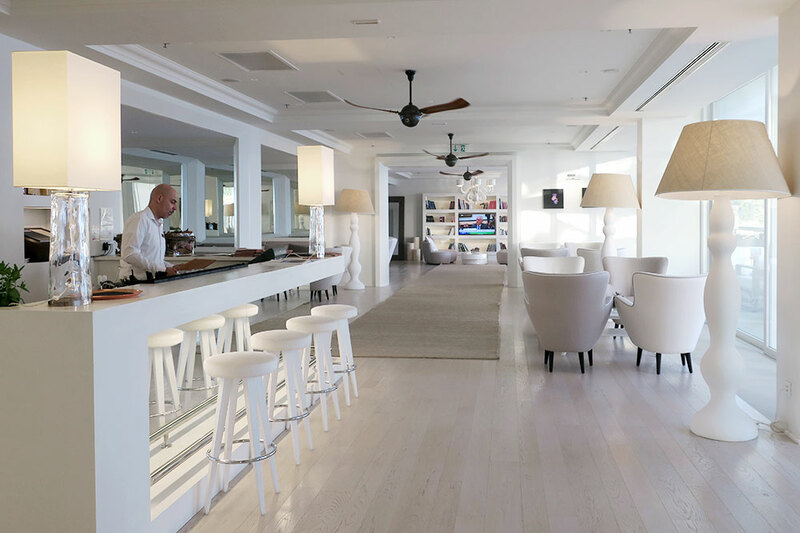 Evenings brought me to the outdoor armchairs of the bar, though its chic white interior, with comfy seating nooks and a library lounge, was almost as appealing. And about half an hour before the sun disappeared behind old Dubrovnik, I sat down to dinner on the patio of Restaurant Pjerin. 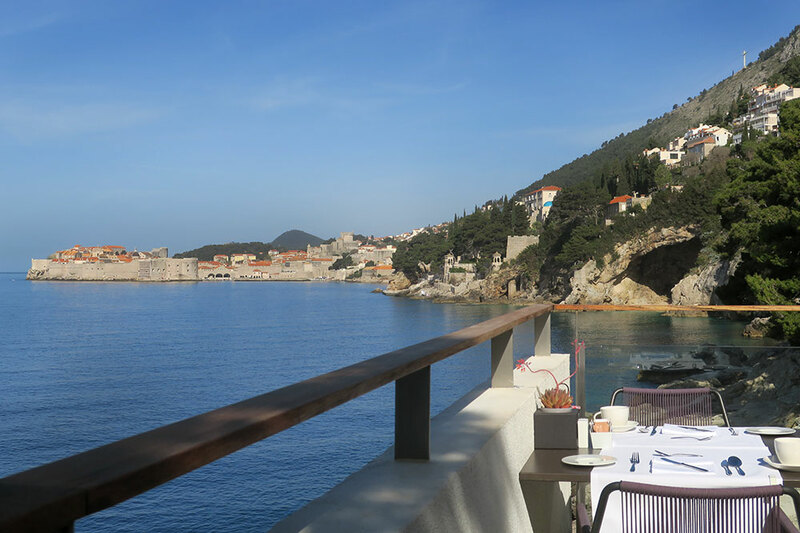 Although it does not have a Michelin star, as its website intimates — in the 2018 guide it has three red knife and fork symbols, which indicate high levels of comfort, décor and service — Pjerin serves excellent Italian-inflected Mediterranean cuisine with splendid views of Dubrovnik, Lokrum and the sea. I loved my appetizer of šporki makaruli (dirty macaroni), in this case perfectly al dente rigatoni in a rich ragu of shredded veal, as well as my main course, a moist and flaky wild sea bass fillet with fried leeks, lemon mayonnaise and chardlike mangold leaves. Glasses of elegant Pinot Noir from Plešivica and citrusy Pošip from Korčula paired beautifully. The à la carte breakfasts on Pjerin’s patio were also a great pleasure. 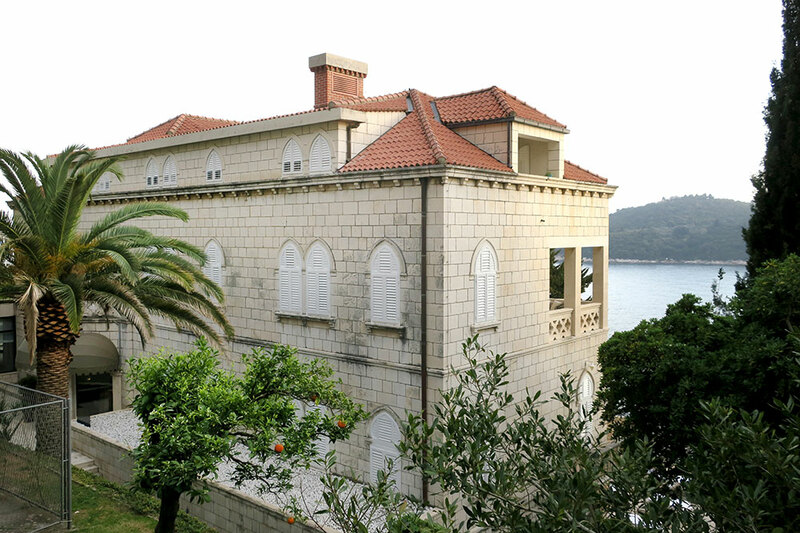 Villa Dubrovnik is about a 25-minute walk from the city center, but in the high season, a shuttle boat ferries passengers between the property and the old harbor 11 times a day (a rather less romantic minivan does the job in quieter periods and bad weather). 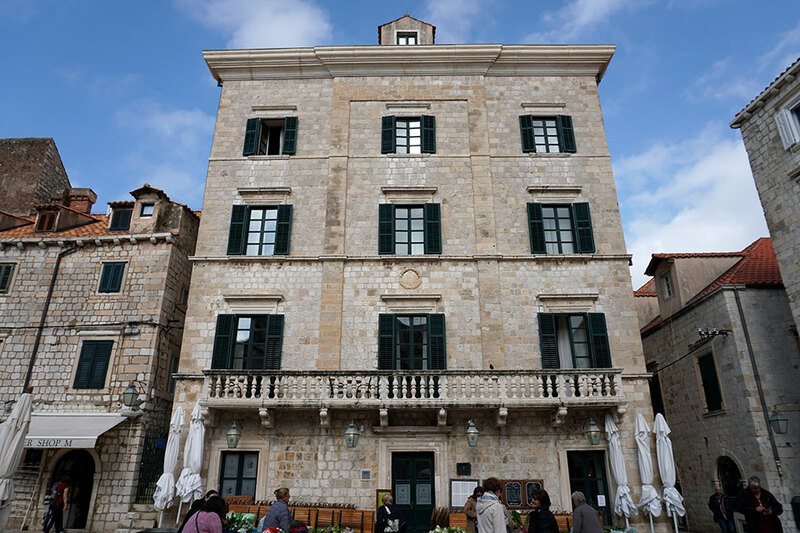 Even in the height of summer, it would be possible to have a wonderful time relaxing at the hotel during the day, when the cruise ship hordes jostle in the Old City, before exploring Dubrovnik in the late afternoon, when temperatures cool and the maritime invaders depart. At night, Dubrovnik’s lights gleam on the glassy white Stradun, polished smooth by millions of footsteps, and the illuminated city walls look straight out of a fairy tale. 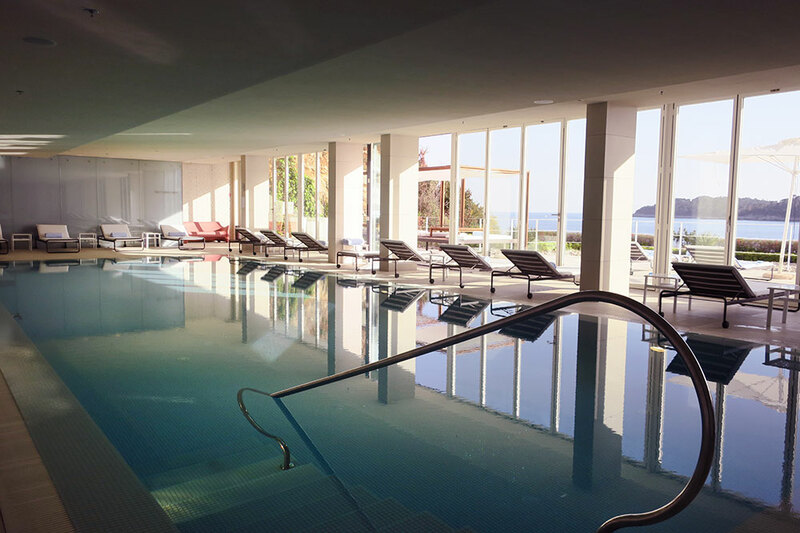 The splendid views of Dubrovnik and Lokrum; our large suite’s hot tub and seaview balcony; the professional and friendly service; the long indoor pool; the glamorous “beach”; the superb restaurant. The spa has a skeleton staff, and the multisensory light and music experience provided by the $55 "Diamond Bed" was a complete waste of time and money. 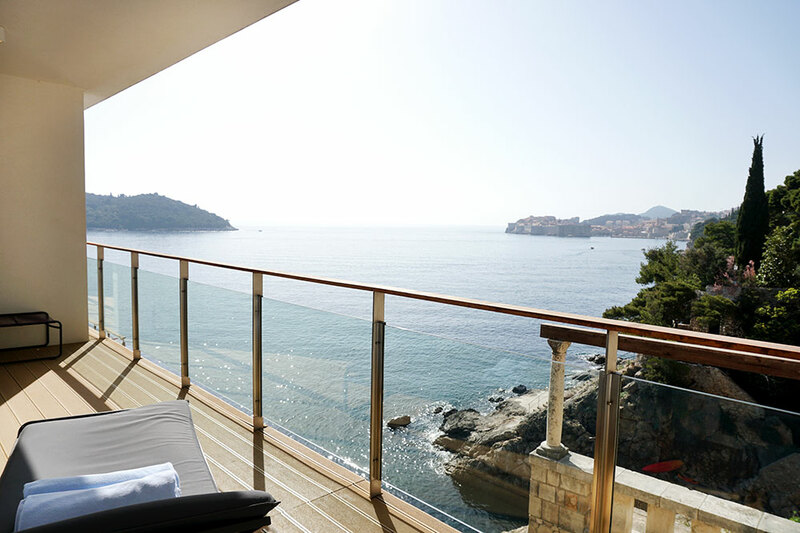 Villa Dubrovnik’s closest competitor is Villa Orsula, a 13-room former mansion in a coastal garden setting between the much larger Grand Villa Argentina and Hotel Excelsior Dubrovnik. Guests can take advantage of the amenities at either one, including the spas and pools, though only the rather dated Argentina is physically connected. I pulled up to Villa Orsula’s gate and walked down to the entrance, where Luka welcomed me at the front desk. Essentially, he acted as my butler for the duration of my stay, since there seemed to be few other guests diverting his attention. He kindly upgraded me from a Deluxe Room to a Deluxe Suite, but even so, I was still paying over $500 more per night than at Villa Dubrovnik for a suite that wasn’t as impressive. Its light-beige carpet showed every footprint, and its two terraces — one off the living room and one off the bedroom — each had chest-high walls. In order to enjoy the view, it was necessary to sit on one of the highboy chairs, as if at a bar. I enjoyed sipping the complimentary bottle of red wine on my terrace, certainly, but it was not a place to lounge. 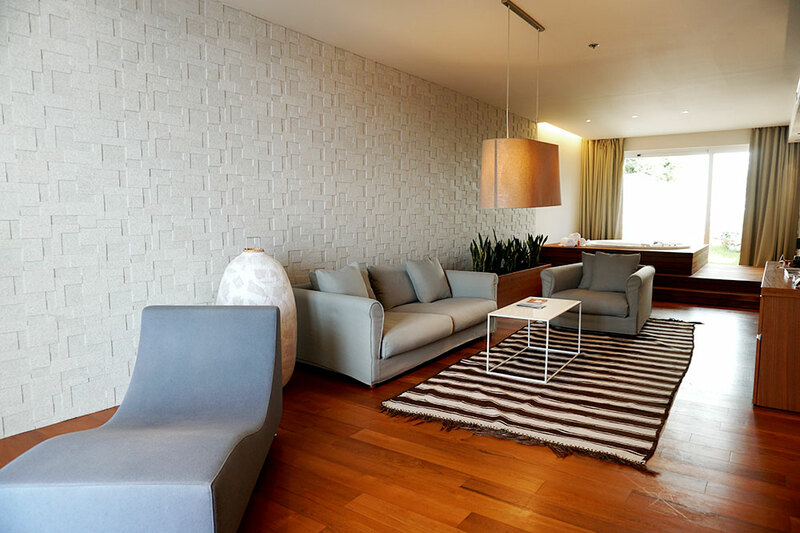 Inside, the furnishings were attractively modern but anonymous, and the living room’s layout was awkward, with something of a dead zone at one end. 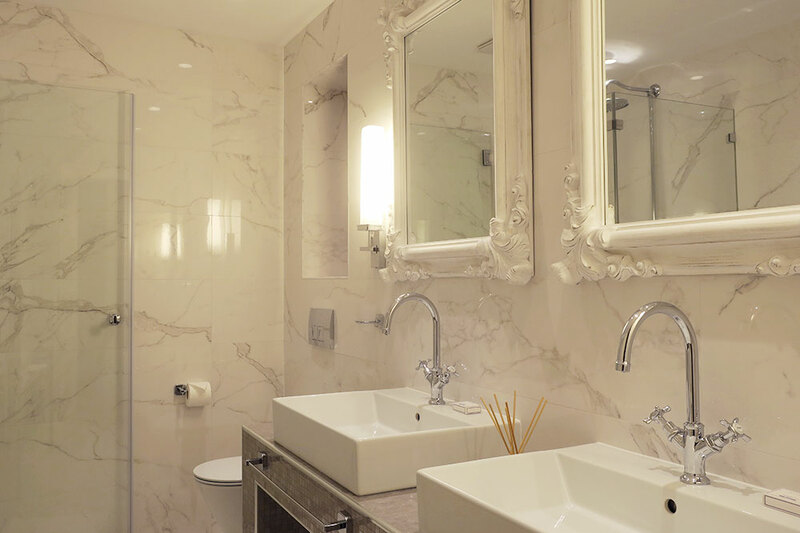 I did like the suite’s fresh-cut flower arrangements, as well as the bath, with a large separate shower and tub and Bulgari toiletries. Luka provided service that was friendly, professional and efficient, adjusting my dinner reservations and arranging for loungers on the private “beach,” this time a vaguely industrial set of concrete blocks. 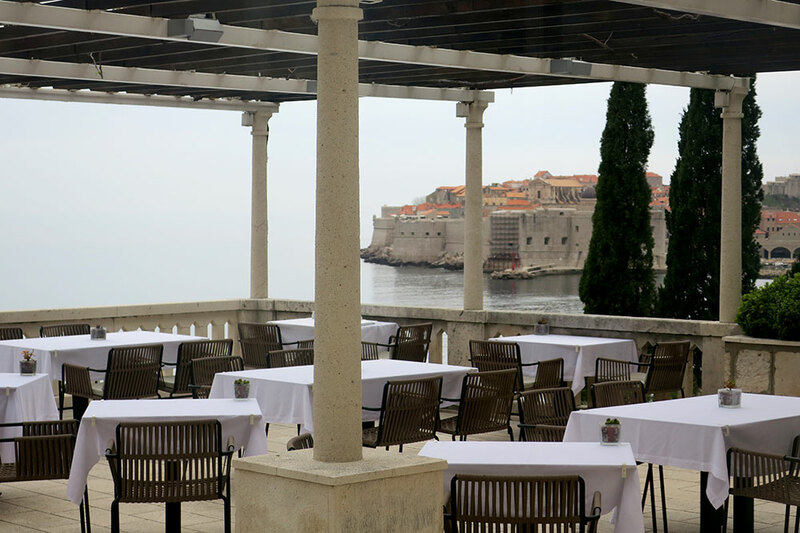 The seaview garden terrace was a lovely spot for a short stroll, and the fine restaurant, Victoria Restaurant & Lounge Bar, presented magnificent views of the water and old Dubrovnik. There I had a delicious Peruvian-Adriadic fusion dinner, including savory grilled squid with potato cream and chimichurri, and sweet tiger prawns with asparagus, broccoli and quinoa, accompanied by a spicy ají panca (Peruvian red pepper) chile sauce. I enjoyed my stay at Villa Orsula, and I would ordinarily consider recommending it. 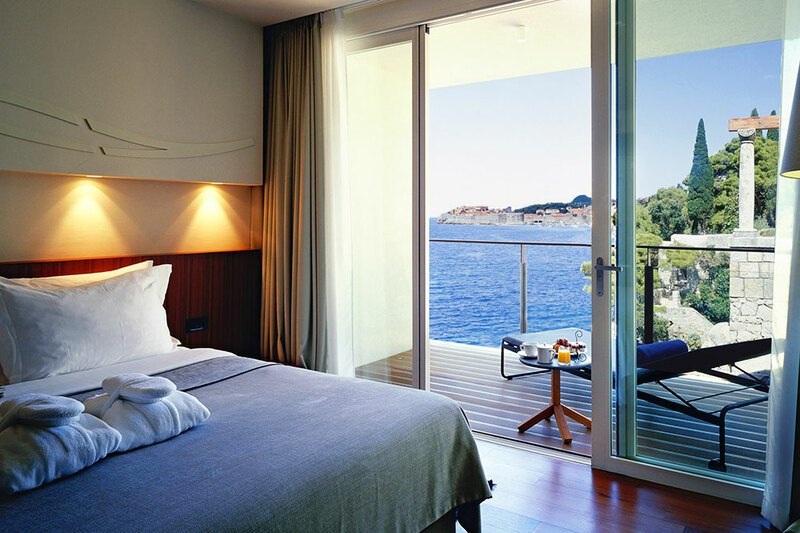 But given that Villa Dubrovnik is both superior and less expensive, I can see no reason to do so. The small size; the personal and attentive service; the terraced gardens; the excellent restaurant; a location that’s central but out of the fray. The walls of our terrace, which blocked the views from inside the suite; the astronomic price. The villa dates from 1939, but its interior is thoroughly contemporary, and only a few period details remain. Dubrovnik’s historic center has two hotels of note, including my longtime recommendation, the Pucić Palace. Alas, this 19-room hotel now feels more dowdy than charming, and service was sometimes clumsy. As instructed, I emailed the hotel when I was within 30 minutes of arrival, but the porter was not waiting for me outside the Ploče Gate. I had to call the hotel, expensively, and when I expressed my annoyance, the staffer became defensive. The gracious porter empathized and apologized, salvaging the situation. 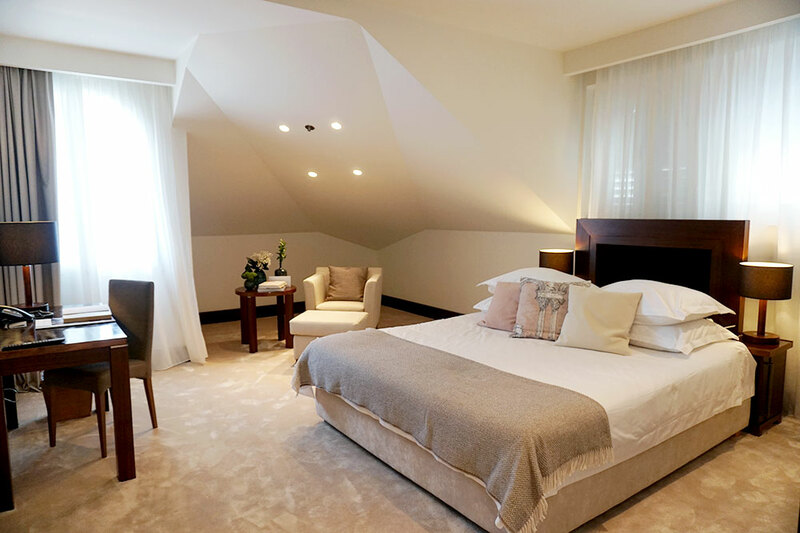 My Junior Suite had a memorable view over Gundulić Square, site of a green market each morning, and I liked its high wood-beamed ceilings and olive-wood floors. But the reproduction oil paintings on the wall were hideous — never have I seen a browner Venice, and the figures in the Caravaggio all appeared to suffer from severe rosacea — while the reproduction antique furniture just looked old. The bath had nice Bulgari toiletries, but the towels were thin and scratchy. Worst was the bed. The bottom sheet had no elastic and was too small, so that it was easily pulled away. I did not enjoy awakening to find my feet touching bare mattress. The central location; my view of the square; the helpful porter; the high wood-beamed ceilings. The understaffed and occasionally defensive front desk; the hideous reproduction oils; the inadequate bedsheets; my room's dowdy décor. The restaurant has a fun, quirky décor and tasty, simple food, but numerous better options are within easy walking distance. 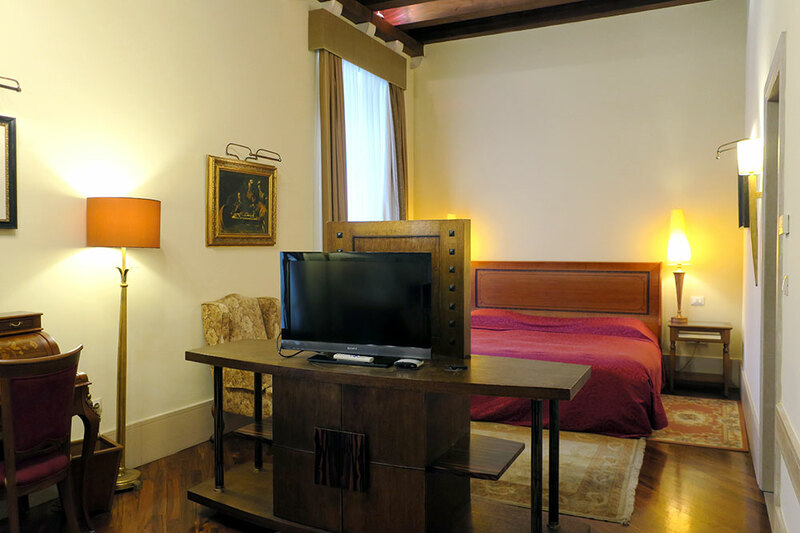 I much preferred the six-room St. Joseph’s, a restored 16th-century townhouse on a narrow street three short blocks from the Stradun. The boundlessly energetic Matija met me at the entrance to the Old City, after I had parked my car at the public garage and taken a taxi to the Pile Gate (the Hilton Imperial Dubrovnik’s garage is closer but more than twice the price, at about $85 a day!). 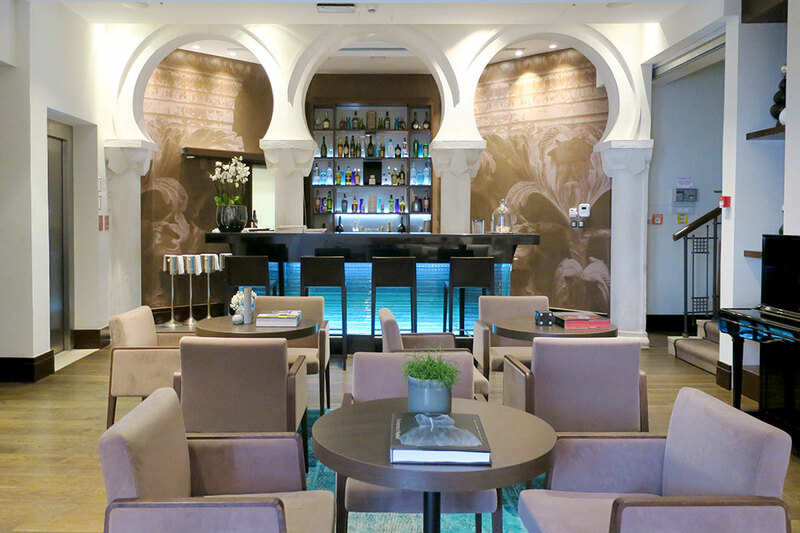 He gathered the luggage and escorted me to the hotel’s entrance, an unassuming door leading to a tiny reception area, with room for only a desk and the receptionist. 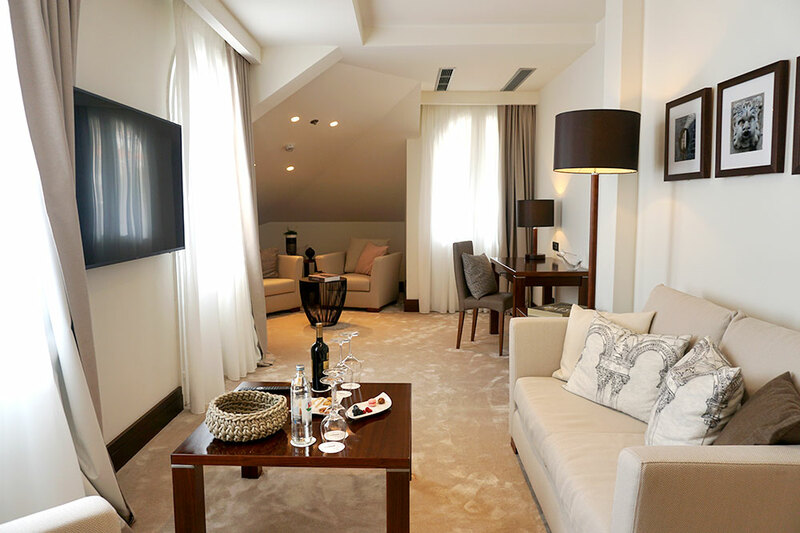 But Matija whisked me right up the stairs — there is no elevator — to my Deluxe King Suite, where he opened a city map to indicate the locations of the main sites as well as the restaurants he’d reserved for me. The owner, Gordana Knežević-Slattery; the charming general manager, Željko Knežević (Gordana’s brother); and the always helpful Matija could not have been more welcoming. St. Joseph’s felt like my home during my stay. That said, the property is not for everyone. The hotel has no public spaces other than staircase landings, the soundproofing was somewhat lacking, and there was no space for a luggage rack (I would have preferred more closet space instead of the kitchenette). 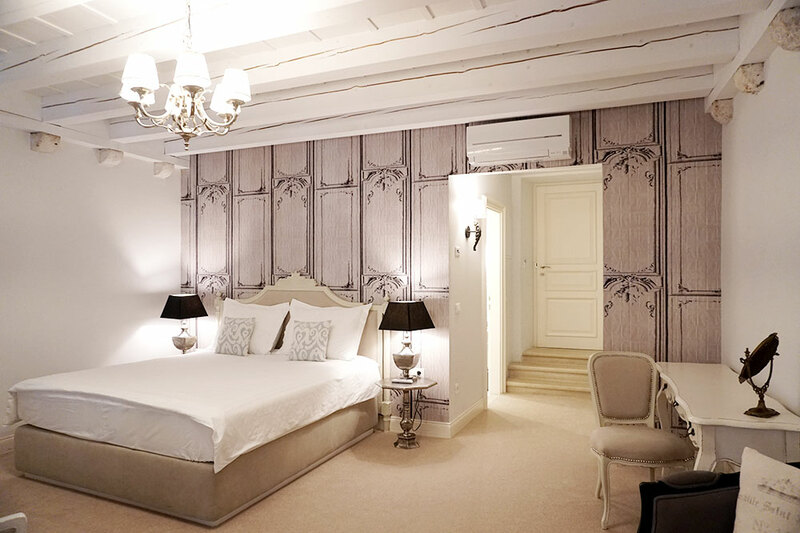 Those willing to deal with these drawbacks will discover a family-owned boutique hotel with a high level of personal service, perfectly located in the heart of old Dubrovnik. 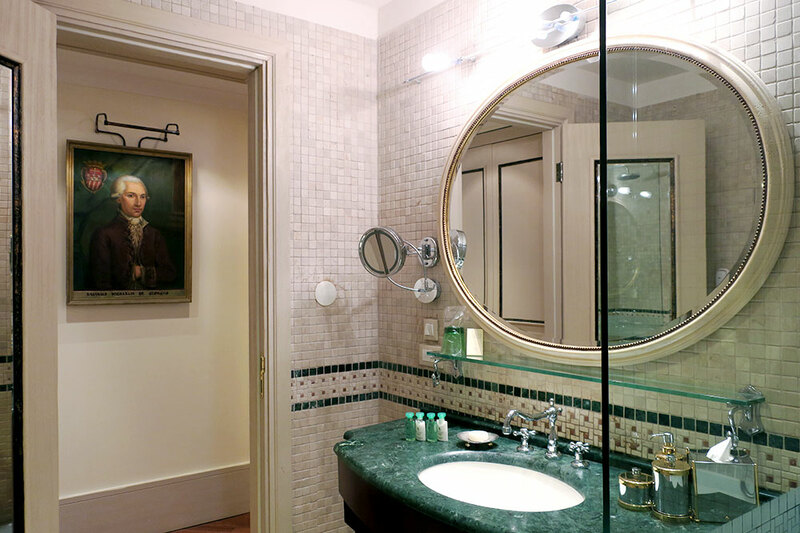 The central but tucked-away location; the genuinely warm and helpful staff; the chic French-inspired décor; period details such as wood-beamed ceilings and original stone walls; the in-room continental breakfasts; the relatively reasonable price. 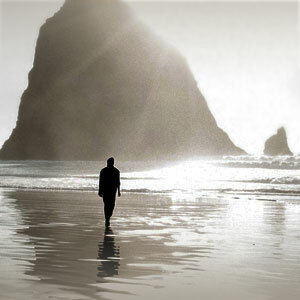 The lack of public spaces; the sometimes inadequate soundproofing; the small amount of storage. There is no elevator; ask the hotel to have a taxi waiting for you at the public parking garage when you arrive, rather than parking at the exorbitant Hilton.